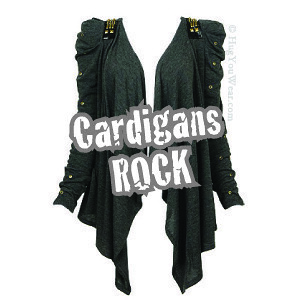 So remember back in June I gushed about the line CARDIGAN by Lynne Hiriak? Well, thanks to Google alerts, or some other internet savvy, I just did hear back from from Lynne herself! How cool is that?? There seems to be a lot of exciting stuff happening at the line– a website re-launch in September and an extensive men’s line coming out. Below is one of my faves from the behind the scenes of their fall shoot (via Facebook)– its the Versailles sequined cardigan. 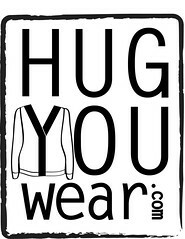 And while you’re at it, why not join the fresh Hug You Wear Facebook group too!